Want to transfer your Facebook Photos to Google Photos? Do you want to get a secure backup of your Facebook photos? Then in this article I am going to answer your these queries. 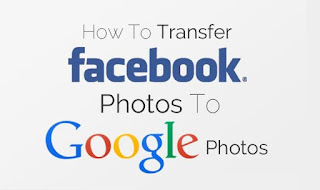 You need to follow our this tutorial and learn to transfer Facebook photos to Google Photos. It is always great to have your memorable photos in more than one place. As many people want to show their Facebook photos to their Google circle so he this guide will help you out in it. And, it will help you to have your images in more than one place which will justify your security. 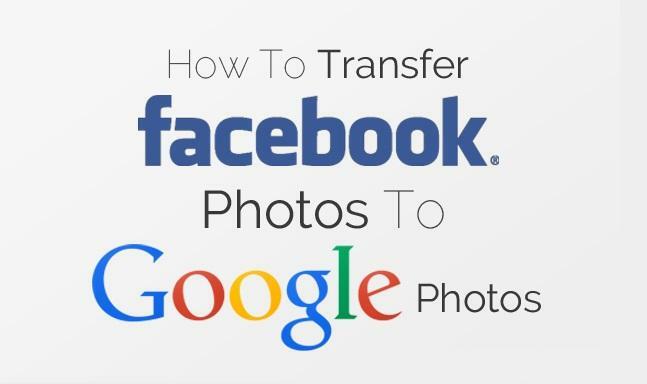 So, here are the steps which you need to follow to transfer Facebook photos to Google Photos. Now, without taking your time I will ask you to get towards below piece of writing. First of all, Login to your Facebook account. Now go to Settings – You can get the settings button from where you logout your account. Then you need to Click on Download a Copy from the end. After that, you’ll have the list of all the items which will be downloaded in your file. If you want to add more items then Click on Add More and ones done, but we’ll only need images, ones done with it, Click on Start My Archive. Then it will ask you to enter your Facebook password to proceed. Enter your password, Click on Submit and then Start my Archive. Afterwards, you’ll have an email with a download link, remember that it will take some minutes to get your download link. Ones you get the download link, Download the file using that link. Unzip the file on your computer and approach the Photos folder. After that, you need to Download Google Photos for your computer from this Link. Then you need to Sign in with your Google. After that, uncheck the unnecessary objects and then Click on Add and select the Facebook photos. Then choose that whether you want to upload High Quality images or Original versions. Wait for some minutes until it get uploaded. Ones it is done that means you are done. This was our guide which you may use to transfer Facebook photos to Google photos. I am sure that this guide would have been proven helpful for you guys. If you have any kind of questions to ask then do let me know. I shall get back to your queries soon. Was it helpful? If Yes, then don’t forget to share this article with your other friends and circle too. 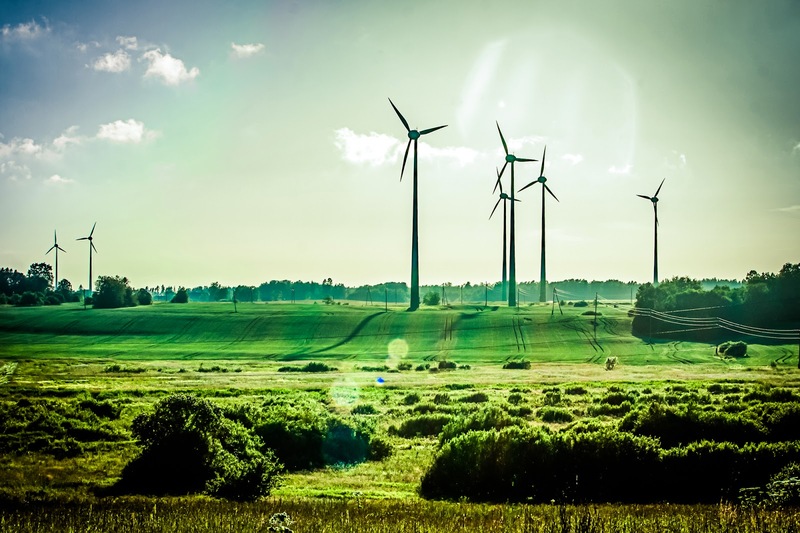 You may never know that your share may be proven helpful for many of the users out there. So, keep sharing and liking our content over social media.